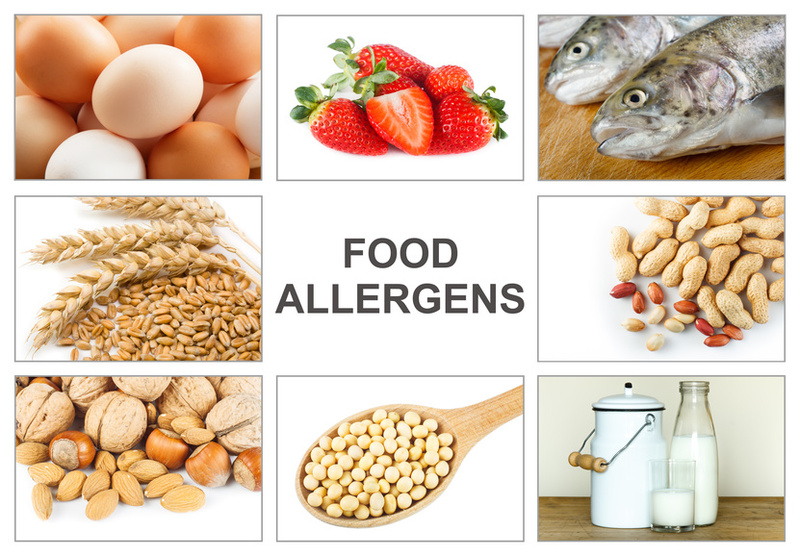 Nevertheless, let's look at the issue of indicating allergens from the other side. Increasingly greater percentage of population (especially kids) suffers a food allergy. For this reason the (EU) Regulation No. 1169/2011 obligates the producers to clearly indicate presence of 14 most frequent allergens on the packaging of the products. However, on the packaging, there is also the expression "may contain…" – what is hidden behind the sentence? Usually producers endeavour to refer to possible contamination (e.g. by soya) even if it is not a direct ingredient of the product. In spite of the fact that no exact value for "traces" is defined, the enforcement authorities control that, which certainly is, from the customers' and particularly allergy sufferers' view, correct. State has defined the difference between negligible quantity and "trace". It is based on the limit of determination of the determination method, which usually ranges from 2.5 mg/kg. If soya content is less than 2.5 mg/kg, we can say that "there is no" soya. If the quantity of soya is ranging from 2.5 mg/kg to ten times the value, i.e. 25 mg/kg (if taking account of uncertainty of the determination, then even a little more), "traces" are being concerned. And in case of soya content exceeding 25 mg/kg, soya is considered fully present in the product. It is evident that if producers had to search for all "traces" in each product, it would cost them a lot of money. So it is up to the producers to decide how they are going to inform about the allergens based on the risk and good manufacturing practices (GMP). And that is why this possibility to state the universal expression "may contain…" always and everywhere may be misleading. The producer or retail chain must be fully responsible for wholesomeness and should be aware whether allergens are present or not. The discussion on allergens, traces of allergens, indication on the packaging, methods of determination, approach of state administration and producers' problems will certainly continue within the decree on food labelling that is being prepared. If you are not sure of labelling your products, search for professionals. We will be pleased to help you!